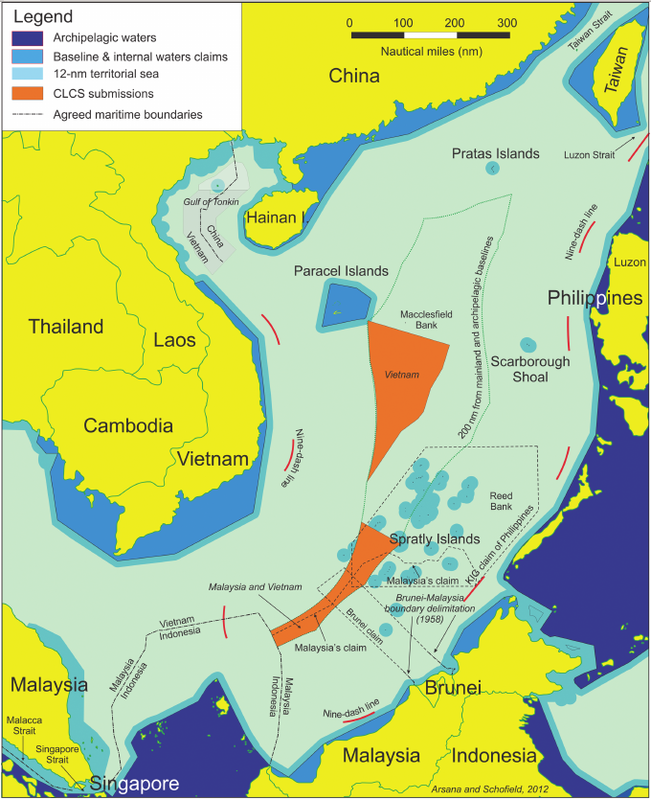 A map from the Agora showing the problem in the South China Sea for our in-class exercise for class 6 on 29 September 2015. This is the second of John's slides from class 5 on 22 September 2015. This is the first of John's slides from class 5 on 22 September 2015. These are John's research slides from class 4 on 15 September 2015. These are Chris's slides from class 4 on 15 September 2015. These are the slides on the Corfu Channel Case and the Monetary Gold Case we used in class 3 on 8 September 2015. 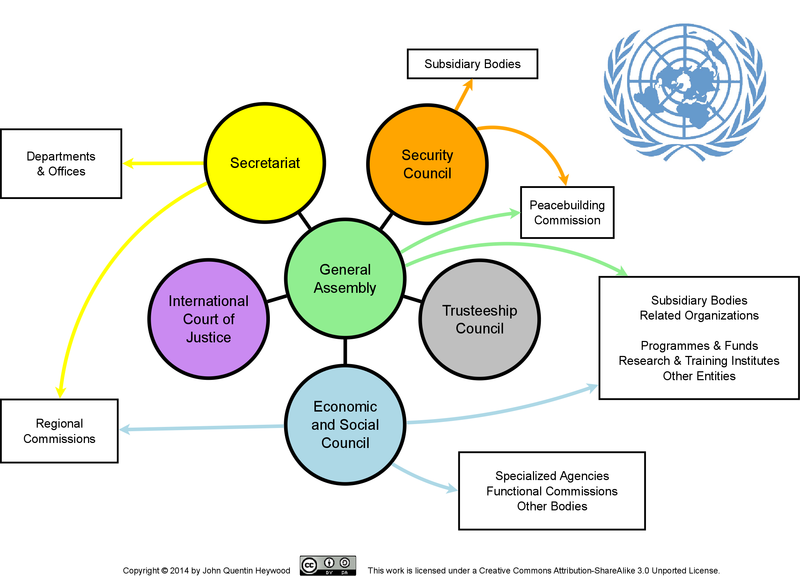 The slides on the International Law Commission from class 2 on 1 September 2015. The slides on the international legal implications of mass dislocations of human populations from class 2 on 1 September 2015.